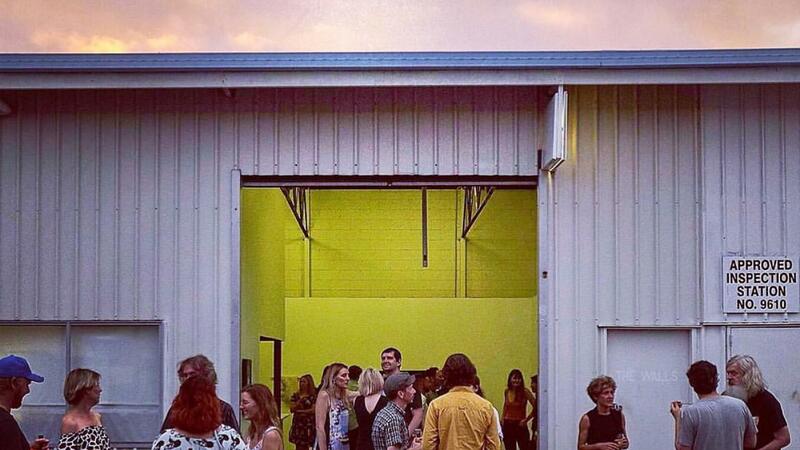 THE WALLS ART SPACE (TWAS), located in Miami on Queensland Gold Coast is a regional Artist Run Initiative (A.R.I.) founded in 2013. 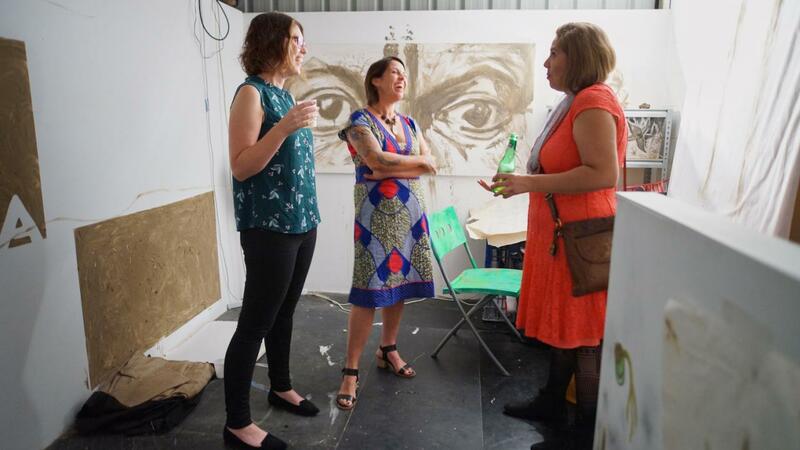 It is run by artists to support artists to present work that is experimental and innovative through its offerings of exhibition and studio space, performance events, publications and discussions. THE WALLS is an incorporated association and runs on a not-for-profit basis. THE WALLS’ aim is to serve as a hub of creative practice, critical dialogue and innovative thinking around contemporary art. 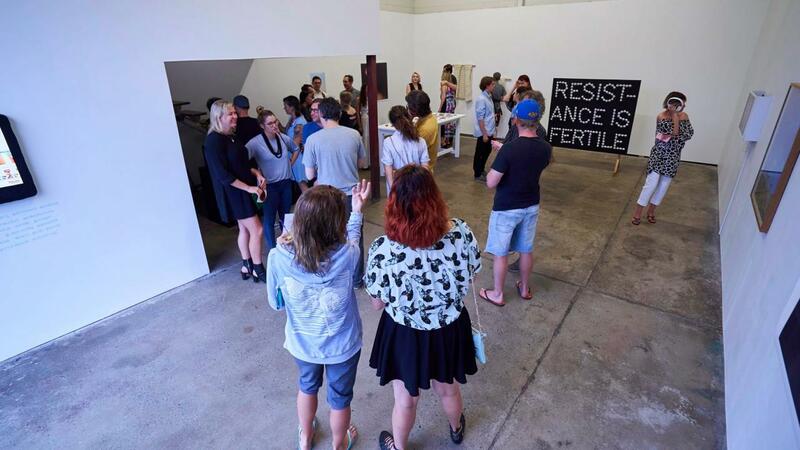 To connect people with current and experimental art on the Gold Coast. 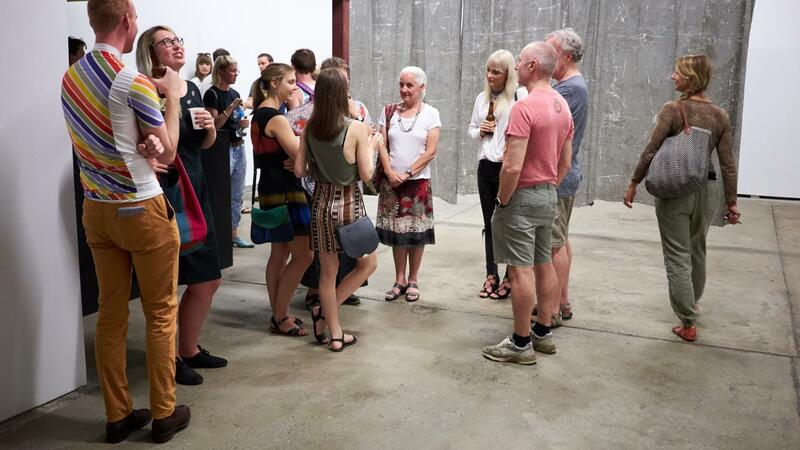 To provide transformative art experiences and enrich the Australian cultural landscape.